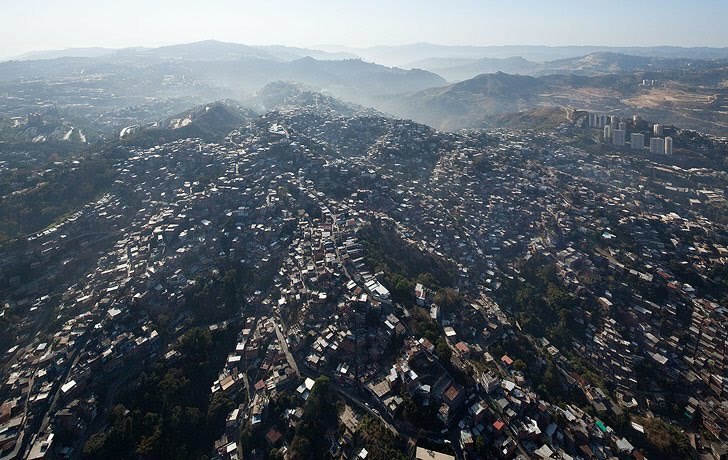 San Agustín, a parish in Caracas, Venezuela, is known for open plots of land where the hillside is too steep for habitation. A group of activists led by artist Natalya Critchley and Rogue Architecture has been working there with school children on urban development projects. Based on a study of local terrain, they've started building garden plots for fresh produce to help reduce the burden of an extremely high cost of living. Using repurposed pipes from a broken McDonald's jungle gym, the group recently built a small allotment next to an elementary school in San Agustín. Colorful plastic tubes became planters and composting containers filled with biodegradable waste from around the playground. 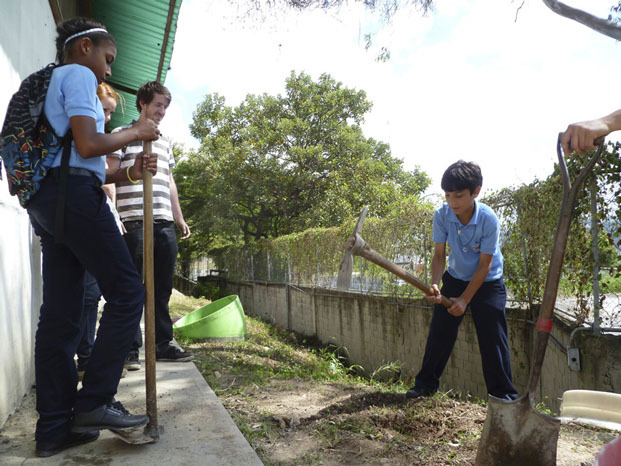 The project included urban agriculture workshops aimed at developing the skills needed to build and maintain the garden. Student groups took responsibility for tending each container. 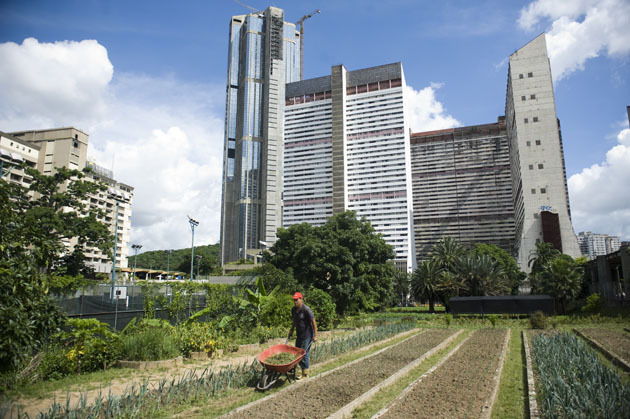 On Avenida Mexico in central Caracas, next to Bellas Artes Station, there is a quarter-hectare lot where chards, beets, lettuce and other products are grown without chemicals and sold at affordable prices. It is part of a government initiative called AgroVenezuela, which was set up to strengthen local agriculture and reduce poverty. It helps promote urban food production by converting "idle" spaces into productive gardens. 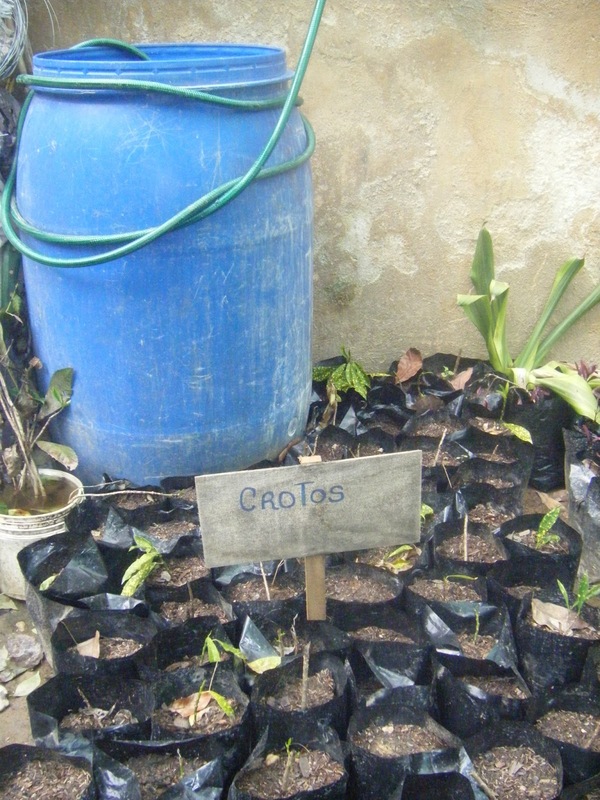 Other groups in Caracas grow produce without help from the government. In the Puerta Verde neighborhood, residents created a garden where retirees and volunteers care for flowers and vegetables. It started with the idea of planting herbs for home remedies and soon became a kind of community center. The group uses freely available resources like tires, gabions and plastic bottles to create architecture, including a natural irrigation system. They also help promote recycling and food sovereignty in the neighborhood. In oil-rich Venezuela, gas is heralded as "cheaper than water" and agriculture makes up only 3.7 percent of G.D.P. Corresponding dependence on global food production is especially high in cities. As younger generations lose the skills to grow their own produce, the economic and ecological advantages of local agriculture are not easily reclaimed. 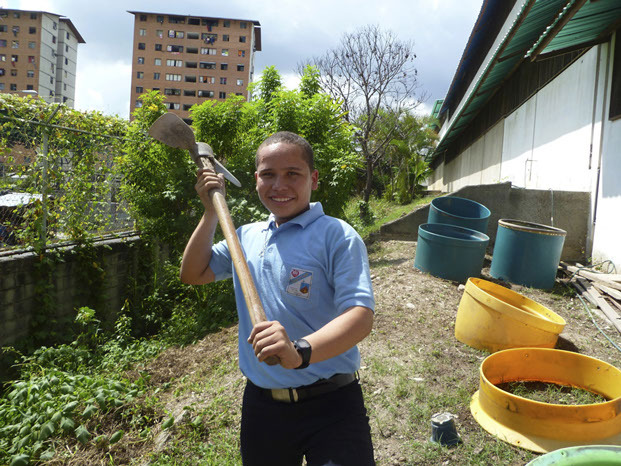 Efforts in Caracas to develop these skills through education, policy and grassroots creativity can serve as inspiration in other parts of the world where food production is becoming a lost tradition. interesting examples. are vegetables grown in city centers safe to eat if exposed to so much exhaust from autos? do they have to be specially washed? is the soil clean?